Piedmont Civic Association – Piedmont, California » Can You Identify This Piedmont Suspect ? 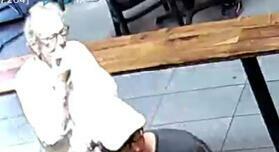 Can You Identify This Piedmont Suspect ? 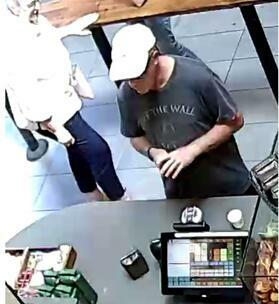 Do you recognize the man pictured below? On September 9, 2018 between 11:30am and 1:00pm, a subject entered a locked locker containing personal property at the Piedmont Aquatic Center. 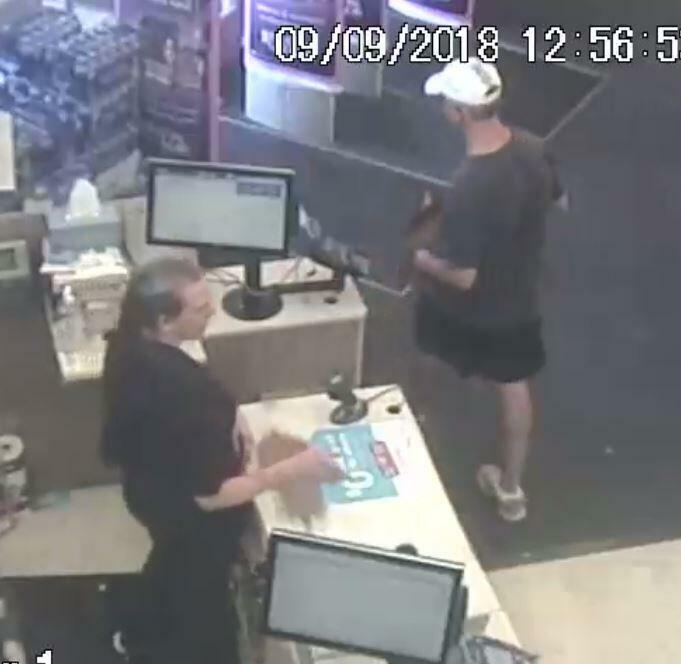 The subject stole a single credit card and later used that stolen card at two different businesses on Lakeshore Avenue to fraudulently purchase $527.96 worth of merchandise. 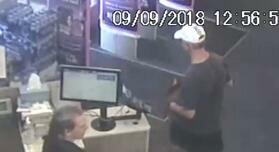 Suspect is a male, 45-60 years old, 5’07” to 5’10”, medium build, salt/pepper hair, slight beard. 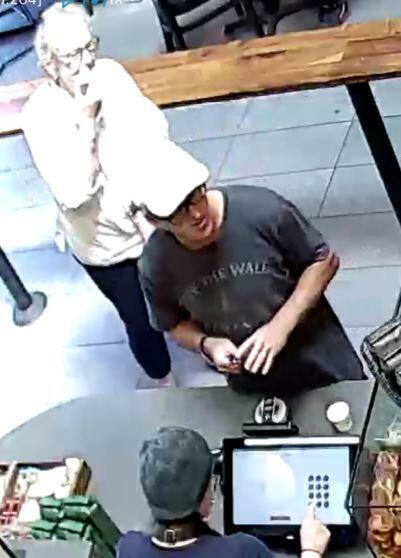 He wore a white Adidas baseball cap, faded black tee shirt, black baggy shorts, black rim glasses, a black watch on right wrist, and a gold band on his left hand ring finger. 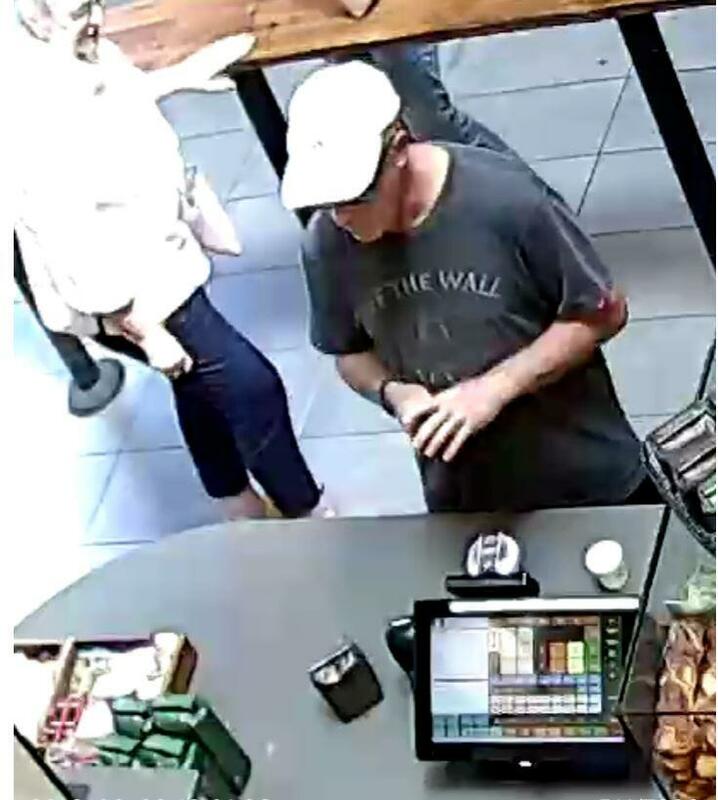 The photos below of the subject using the credit card were obtained from the two Lakeshore Avenue businesses. If you have any information or can help identify this subject, please contact Detective R. Coffey at rcoffey@piedmont.ca.gov or Detective J. Spranza at jspranza@piedmont.ca.gov. If you wish to remain anonymous please leave the information at (510) 420-3015. Call Piedmont Police at (510) 420-3000 for more information.